Our agency is a medium-size upscale travel agency, specializing in both corporate and leisure travel. Travel Center Tours was established in 1958 on Chicago’s North Side. Our office specialized in both retail and wholesale high-end leisure. In 1983, we opened our second office in Chicago's Financial District, located in the Lobby of the Chicago Board of Trade. Our staff has over 145 years of combined experience in the travel industry, with both Airline and Agency knowledge, which makes us "experts" in our field. 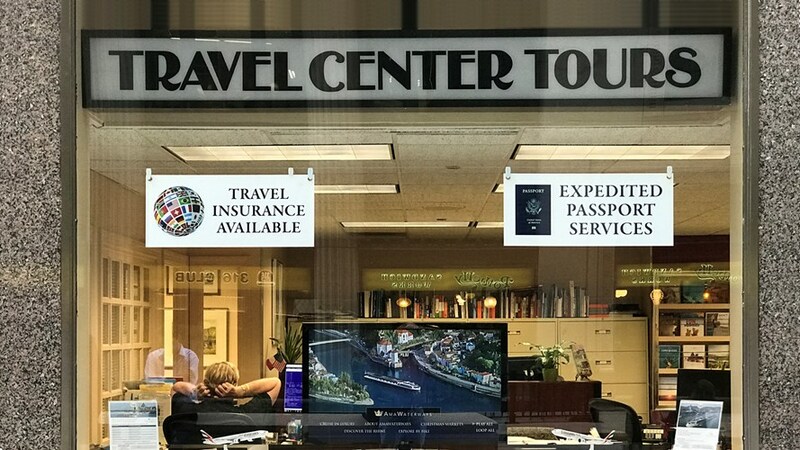 We can see with our business alone, that the "travel agent" industry is coming back, and we can’t wait to recommend all the services that Travel Center Tours has to offer. Yes, "The World Begins Here"